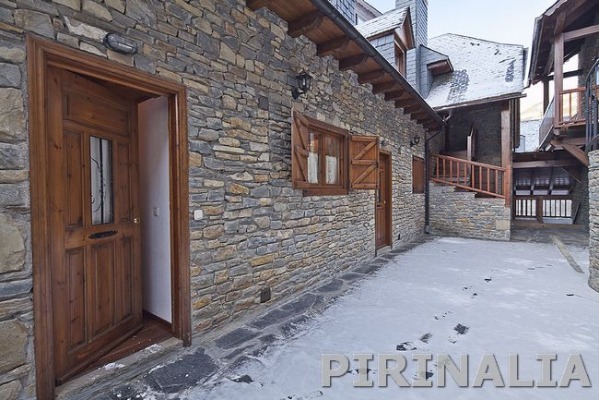 House of about 120 square meters in the center of Salardu, just 6 km from the ski slopes of Baqueira, with seating for eight people. 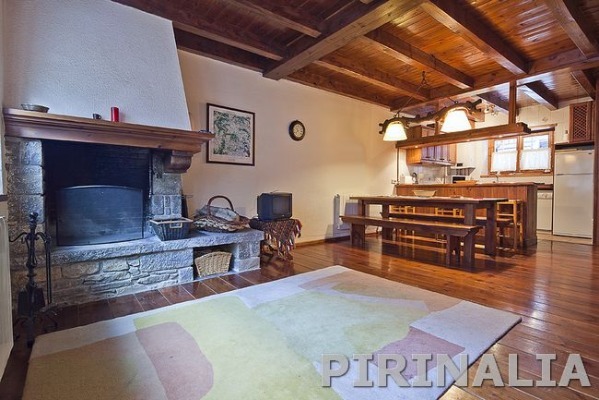 The ground floor has a spacious living room with fireplace and sofa to relax, a fully equipped kitchen with washing machine and dishwasher. 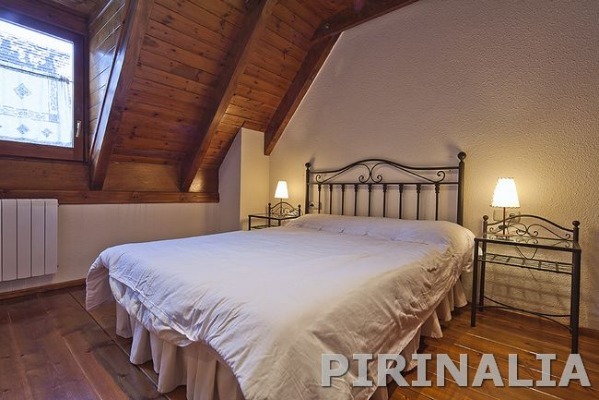 Upstairs are two double bedrooms (one with double bed and one with twin beds) and two bathrooms. 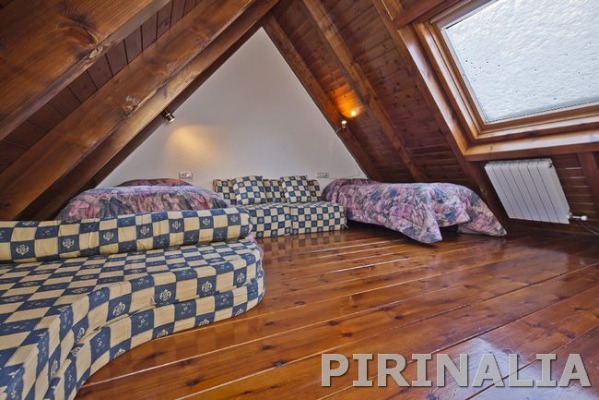 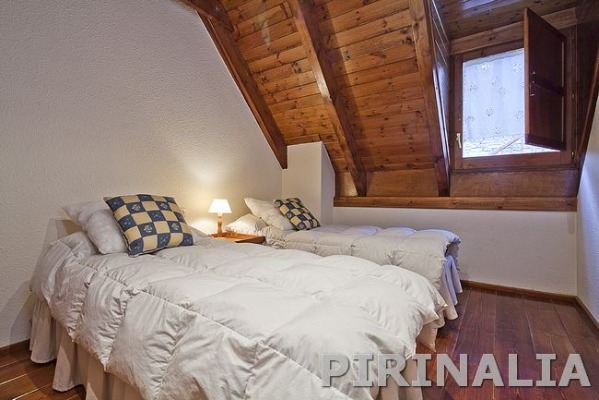 In the attic there is a final abuharidillada room with two single beds and two extra beds. 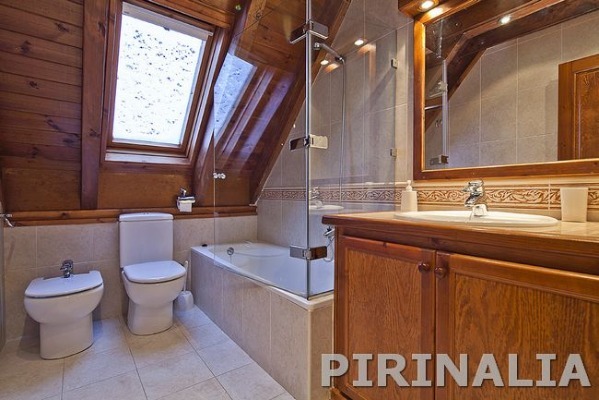 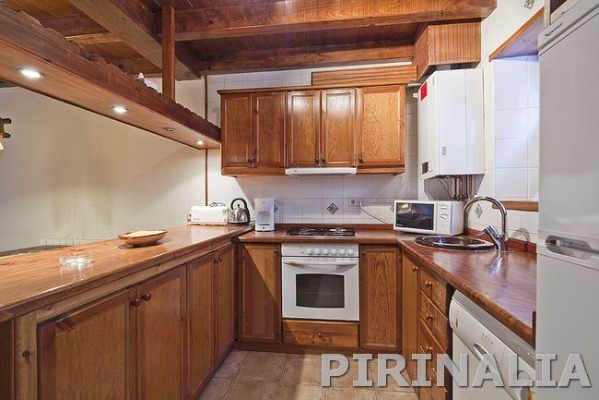 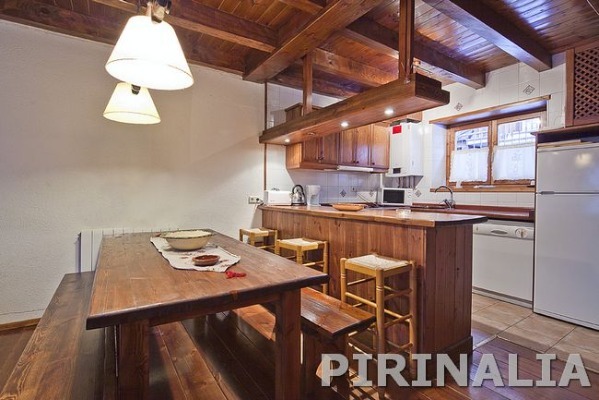 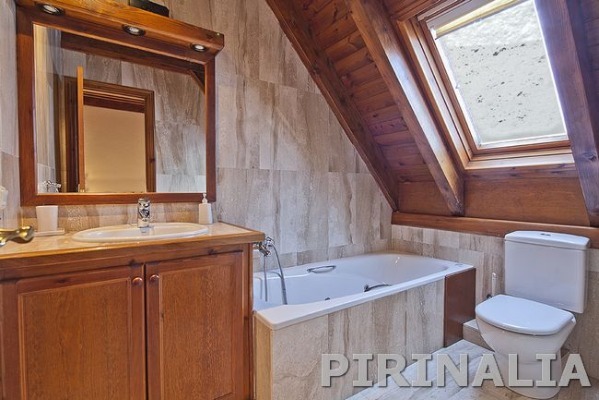 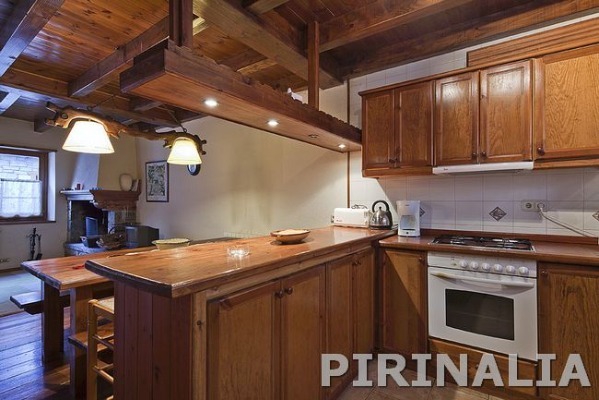 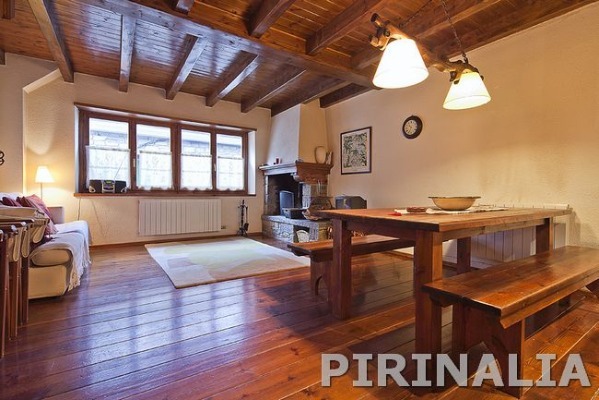 The house has an excellent finish and tastefully decorated with wood and classic mountain. 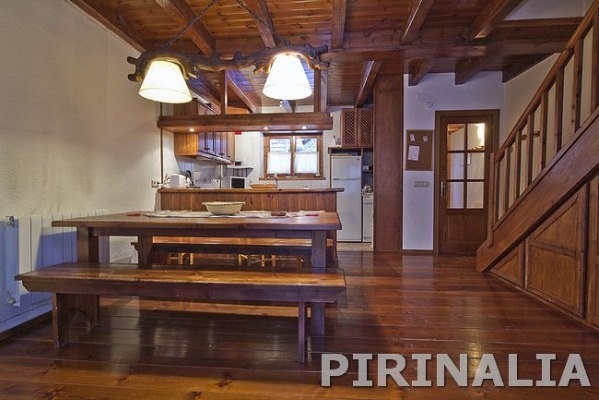 An authentic to enjoy all the comforts and conveniences Aran.